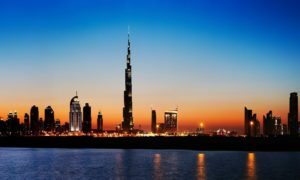 The Blossom Nursery, a leading name in the childcare segment, in partnership with France’s largest private daycare operator – Babilou — is creating a new benchmark in the United Arab Emirates’ (UAE) world of childcare, with plans to provide the highest standard of childcare in the UAE. Blossom was introduced to Babilou a few months ago. It maybe noted Blossom Education is an award winning, all inclusive ECO nursery accepting children aged 4 months to 6 years. With six branches across Dubai, it follows the EYFS British Curriculum. 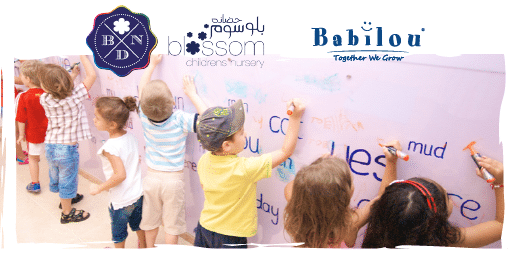 Babilou and Blossom Nurseries have plans to ensure the highest quality of childcare to the UAE and create the leading group of childcare in Dubai, one of the emirates of the UAE. Babilou will own the majority of the shares. Babilou Group, Europe’s leading childcare provider, was founded in France by the Carle Family. The pioneering of this company started in 2003 with two brothers, — Edouard and Rodolphe Carle. Today, the group has a network of over 1,500 nurseries across Europe, 520 of which 520 are directly operating under the Babilou Management. “We have been very impressed by the high-quality standard offered by Blossom pedagogic program and teams,” Rodolphe Carle, Founder and CEO of Babilou Group. It is an opportunity, for Babilou Group and “our staff members to welcome Zahra and her team on board”. “Career paths for our teachers will be enriched thanks to Blossom’s EYFS-training center. And together we will grow our offer to UAE families with passion, respect and commitment to give every child the best educational environment in our nurseries,” Carle added in a communique. With both keeping bands believing in core values of values like kindness, commitment, diversity and quality at the heart of their operations, a promising partnership can be looked forward to in the years to come.